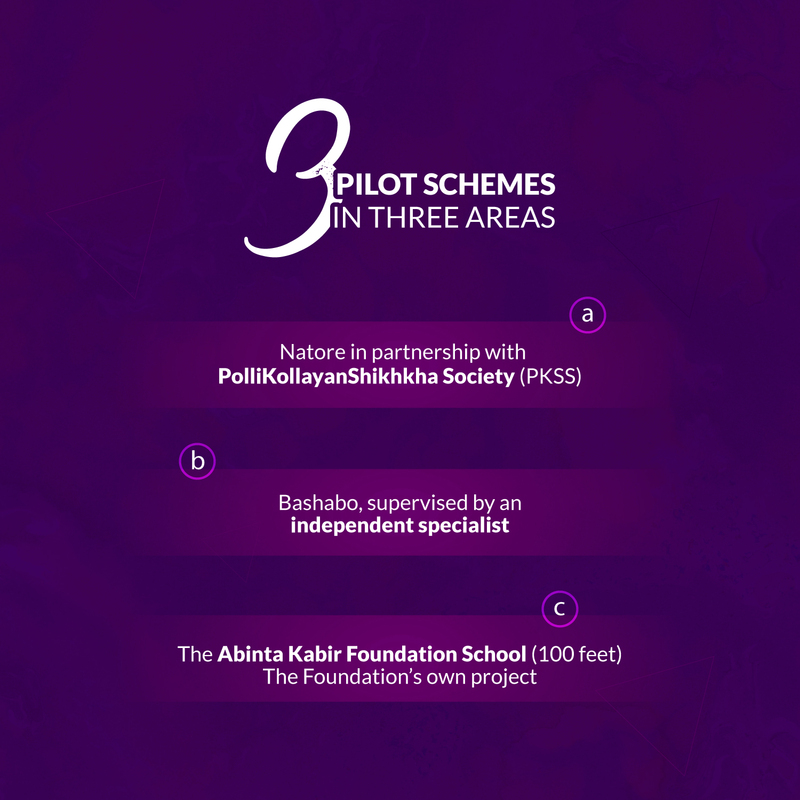 The Education scheme is Abinta’s pilot and on-going scheme. A year old AKF, have gathered pearls of wisdoms to create their very own School focusing on providing quality and holistic education. Starting from donating funds for specific activities they have established AKF’s School to cater to underprivileged young girls and their holistic approach also include parents for overall development. AKF aspires to engage primarily in educational programmes with quality. It is their utmost priority because of the Founder, Abinta’s firm belief that a nation can develop positively where the citizens are educated. Education has the power to change any individual’s social and economic position. AKF take this pledge very seriously and hence their involvement in multiple educational programmes. AKF not only vows to provide quality education to the underprivileged children, but desires to have a hand in their overall development. Therefore, they also include the students’ families in their schemes.